View cart “ProFreeze Street” has been added to your cart. Introducing a new and improved brush tool for Final Cut Pro X by Pixel Film Studios. FCPX Brush V.2 was designed exclusively for Final Cut Pro X and provides simplified brush controls as well as hot keys to quickly and effortlessly edit the canvas. Version 2 comes with over 60 brush alphas to choose from with a wide range of brush styles. The brush tool offers two modes to edit the canvas, Frame by Frame and Add to Subsequent frames. Explore the freedom of using a brush directly inside of Final Cut Pro X all with a non destructive workflow. 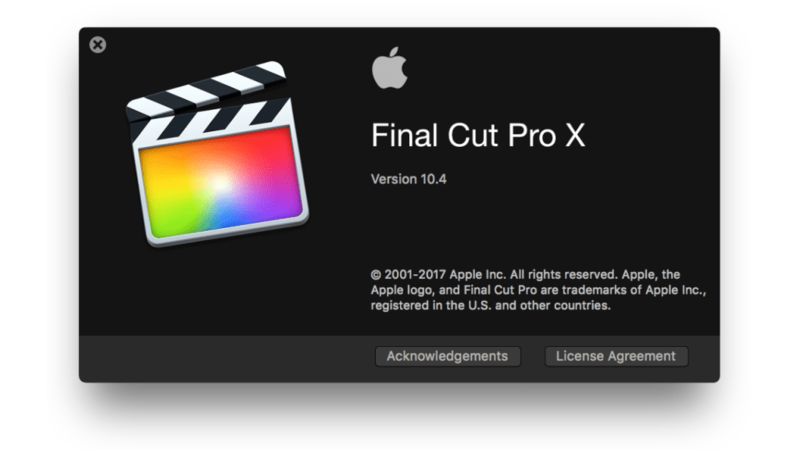 This plugin requires Final Cut Pro 10.4.5 and Mac OS 10.13 or higher. It is not compatible with AMD FirePro D300 Graphics Cards. 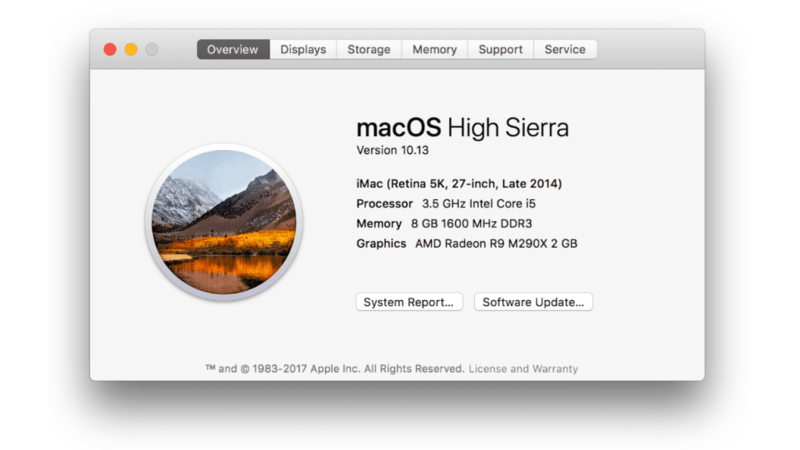 This plugin will not operate on Late 2013 Mac Models. The FCPX Brush V.2 tool was designed exclusively for Final Cut Pro X. 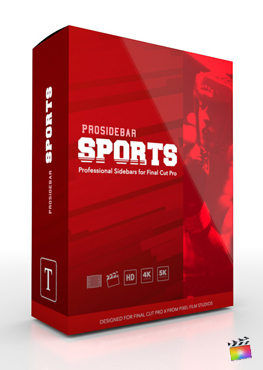 This well crafted tool offers Final Cut users the ability to intuitively draw directly inside of the editing software. Version 2 gives users the ultimate brush tool allowing unique effects like the popular scribble effect found in many popular music videos. 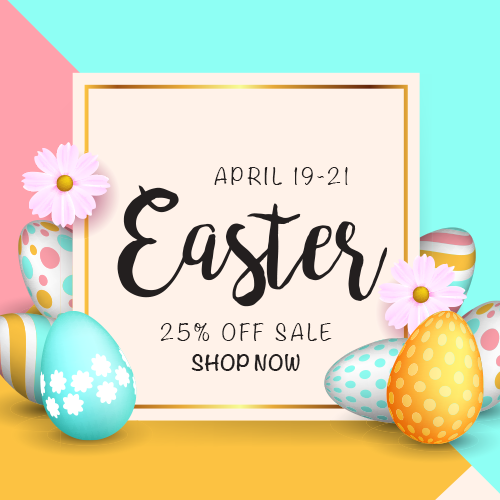 This tool provides simplified brush controls as well as hot keys to quickly and effortlessly edit the canvas. Brush style controls consist of over 60 brush alphas to choose from, sliders and pop-ups which are all located directly inside of Final Cut Pro. Hold down the command key to erase brush strokes from the canvas. Use the plus and minus keys to adjust the brush size. Let the FCPX Brush V.2 be an extension of your creativity. The FCPX Brush V.2 offers a pop-up menu consisting of two different modes to edit the canvas: Frame by Frame and Add to Subsequent Frames. The first should be used when frame-by-frame animation is desired. Subsequent Frames is used when the desired effect is to have all of the following frames have the exact same drawing. The FCPX Brush V.2 is designed for a non-destructive workflow directly inside of Final Cut Pro X. Users have the option of erasing brush strokes, selecting clear canvas, or just the deleting the current frame if desired. Explore the freedom of using a brush directly inside of Final Cut Pro X. This tutorial demonstrates how draw using the FCPX Brush tool in two different draw modes. Why is my brush flickering? The brush tool will flicker if the plugin is being used on a late 2013 Mac or if it is used outside of the supported resolutions. The resolutions that are supported by this plugin are 4K, 1080p, and 720p.